Spice up your ride with the new Grab app. 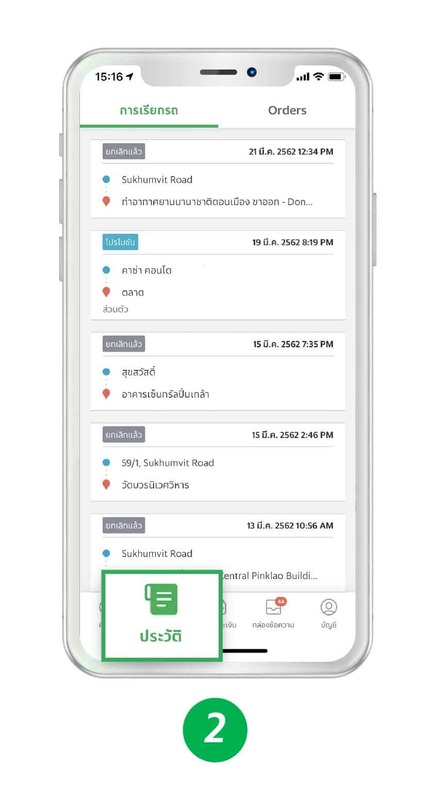 Meet the new Grab app update that is more connected, more achieved and better for your everyday’s life. We’ve added an update to our Grab app moving its side bar console to where you can get more engaged; the bottom of the screen. No more getting stuck on the tracking screen monitoring your ride or order status. We’ve got a lot to brighten your ride! The features are coming by 8-Apr-2019. be excite for it! After getting a ride, on your tracking screen, simply tap the arrow button on the top left corner to minimize your tracking page. Voilà! now you can enjoy the entertainment on Grab app called ‘widgets’. 2. Tap History to see your past rides. 3. 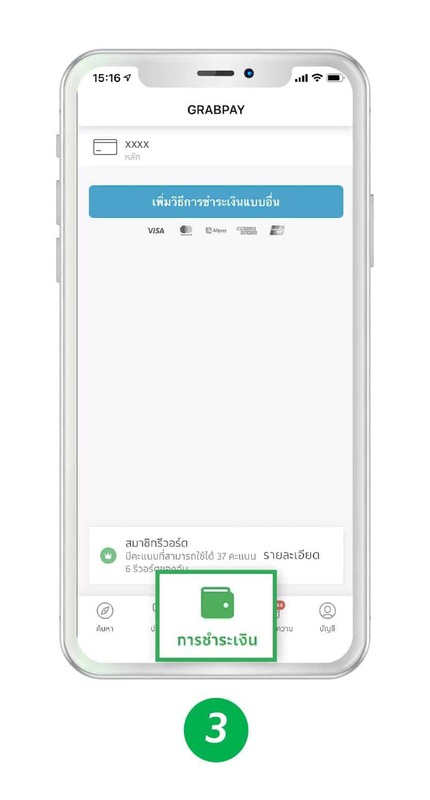 Tap Payment to manage your payment method and view your payment info. 4. 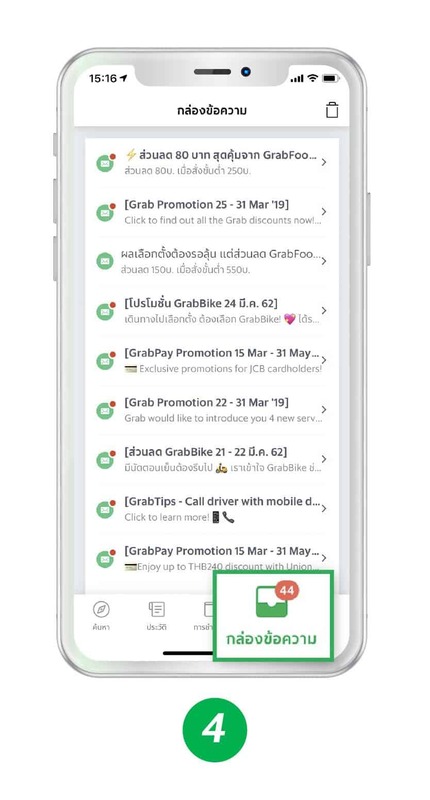 Tap Inbox to see messages from Grab including your exclusive deals. 5. Tap Account to view and manage your personal info.